Ready for one of THE greatest bands in rock'n'roll history with one of THE most spectacular shows Australia will see this year? Ready for a stage production called 'The Spider', moved by 38 computer controlled winches, featuring 220 automated lights, weighing in at 43,000 kgs, incorporating 900 pieces of pyrotechnics and powered by 400,000 watts of sound? 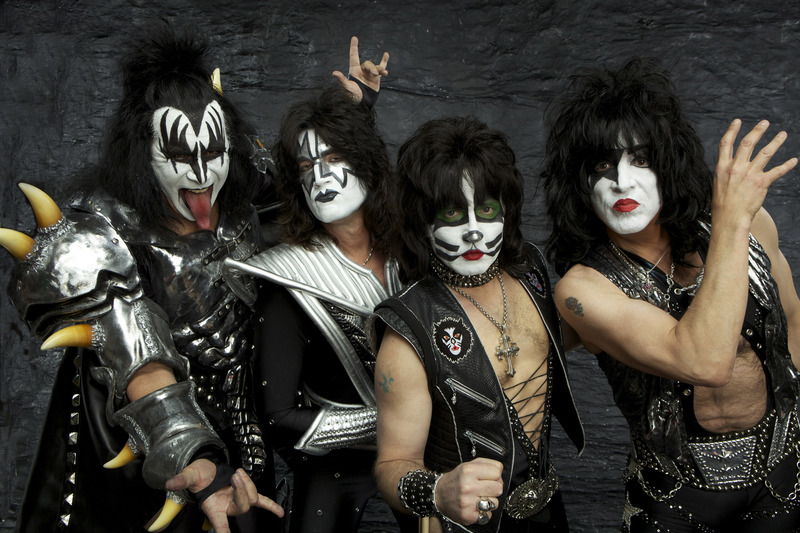 Add in showmanship that continues to thrill audiences around the world, some of the best damn rock anthems in music history and we know what band we're talking about - KISS! 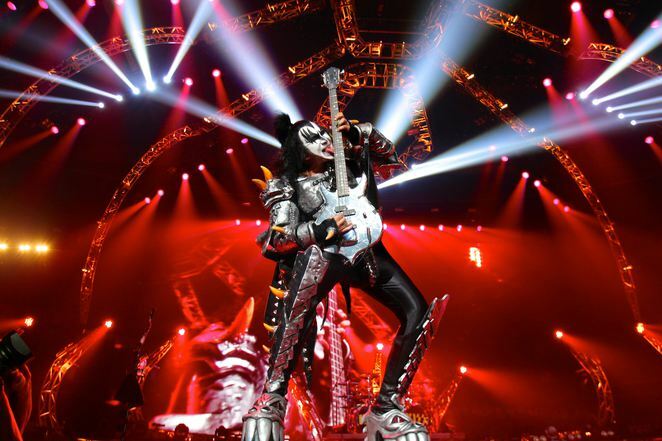 Get your face paint ready Australia because Paul Stanley, Gene Simmons, Eric Singer and Tommy Thayer are on their way Down Under in October as part of their 40th Anniversary world tour. Kicking off at the Perth Arena on Saturday October 3, then to Adelaide, Melbourne, Sydney, Newcastle and Brisbane, it's the news the rabid KISS army fans have been waiting for! Paul Stanley has a soft spot for Australia since the very first time he visited. He's been quoted as saying it's one of the greatest secrets on earth and probably better to keep it that way. He thinks the food, wine and women are all extraordinary and everyone has always welcomed him and made him feel like it is home. With countless timeless hits like 'Rock'n'Roll All Nite', 'I Was Made For Loving You', 'Detroit Rock City', 'Love Gun', 'Shout It Out Loud', 'Lick It Up' and 'God Gave Rock'n'Roll To You', the KISS legacy continues to grow, generation after generation. KISS has just completed a Japanese tour, which coincided with the release of a collaboration single with the country's famous all-girl group Momoiro Clover Z. The song "Yumeno Ukiyoni Saitemina" (Samurai Son) – composed by Paul Stanley – hit #1 on the Japanese charts introducing KISS to a whole new generation of fans. The tour ended with a show for 40,000 fans at the Tokyo Dome, featuring the Momoiro Clover Z girls joining KISS for the encore. Special guests are The Dead Daisies a powerful musical collective created by a rotating line-up that features some of the world's best rock musicians. This tour features Richard Fortus (Guns N'Roses, The Psychedelic Furs), Marco Mendoza (Thin Lizzy, Whitesnake), John Corabi (Mötley Crüe, RATT), Dizzy Reed (Guns N' Roses, Hookers & Blow), David Lowy (MINK, Red Phoenix) and Brian Tichy (Ozzy Osbourne, Billy Idol). 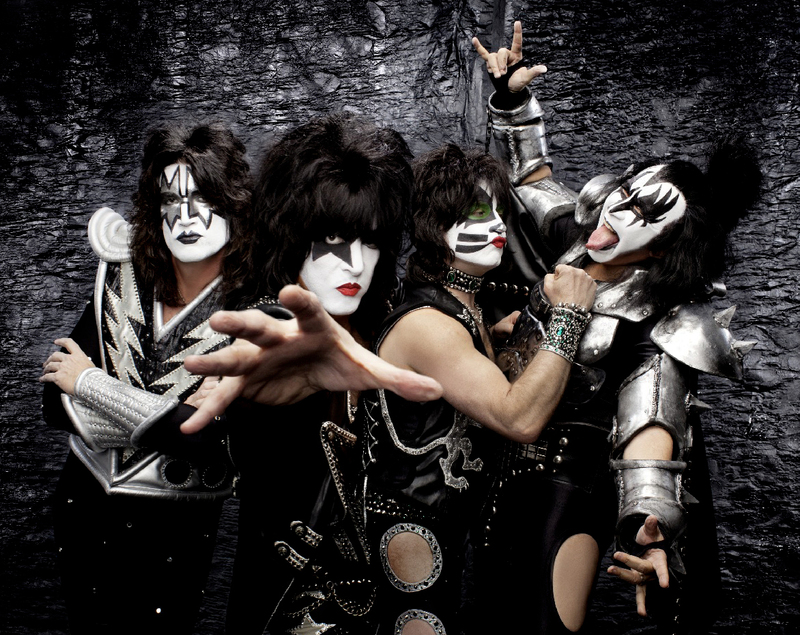 The band supported KISS on US dates last year and will also join them for the European tour in June. 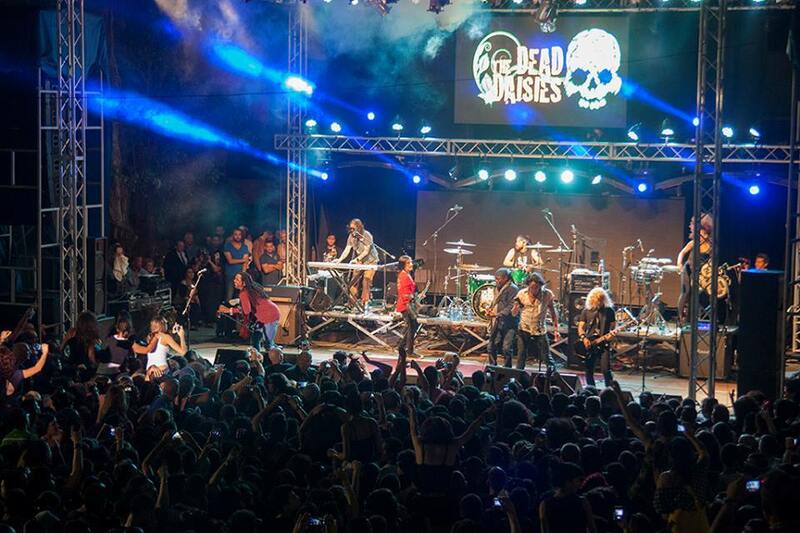 The Dead Daisies are currently recording their second studio album in Australia to be released in June 2015. KISS remains one of the most influential bands in the history of rock and roll, have released 44 albums and sold more than 100 million albums worldwide. 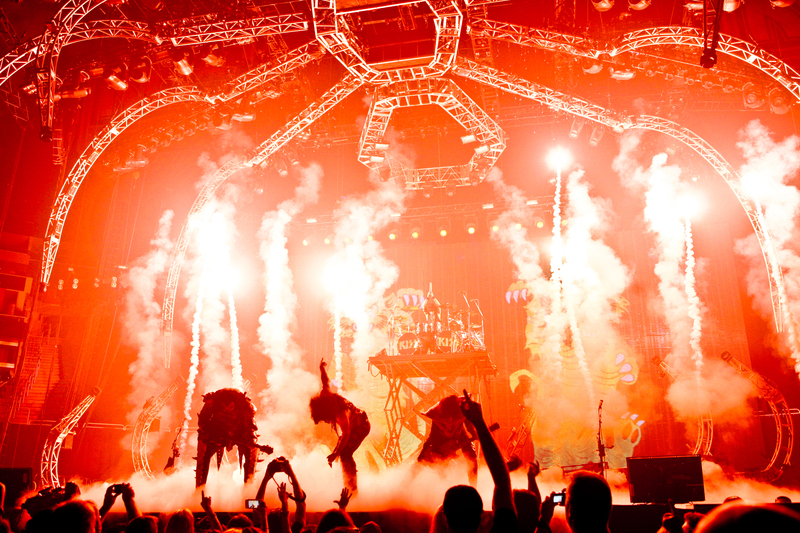 The unparalleled devotion and loyalty of the KISS Army to the "Hottest Band in the World" is a striking testament to the band's unbreakable bond with its fans. KISS is celebrating two major milestones, their induction into the Rock and Roll Hall of Fame last April, as well as their 40th Anniversary. KISS 40, a new album celebrating 40 years of Rock 'N Roll is available now. 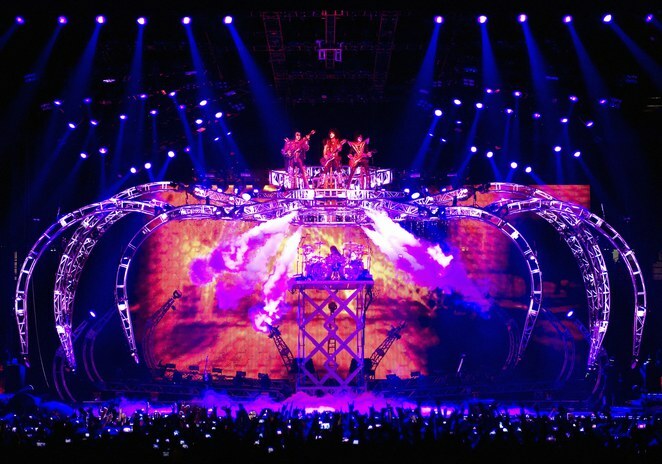 A KISS concert is like no other, and with tickets starting from just $98, it's an extravaganza that everyone needs to experience! If you need to see one iconic rock band in your life - it's not The Rolling Stones - it's KISS! Presale - Monday 16th March 2.00pm - Wednesday 18th March 10.00pm. For all KISS information go to: KISS online.